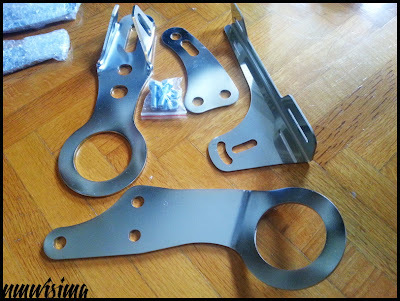 JDMbits: Super Offer: Mazda Mx5 NB Polished Jass Kit! Super Offer: Mazda Mx5 NB Polished Jass Kit! all in beautiful Polished Stainless Steel! Also included is Packaging, Postage and Fees.